Jp and I will be showing some of our recent risograph prints (printed by Paper Pusher) at the upcoming Prints & Inks Exhibition in Ottawa. We are thrilled to be invading Canada's capital with some of our weird and pretty patterned/geometric work. 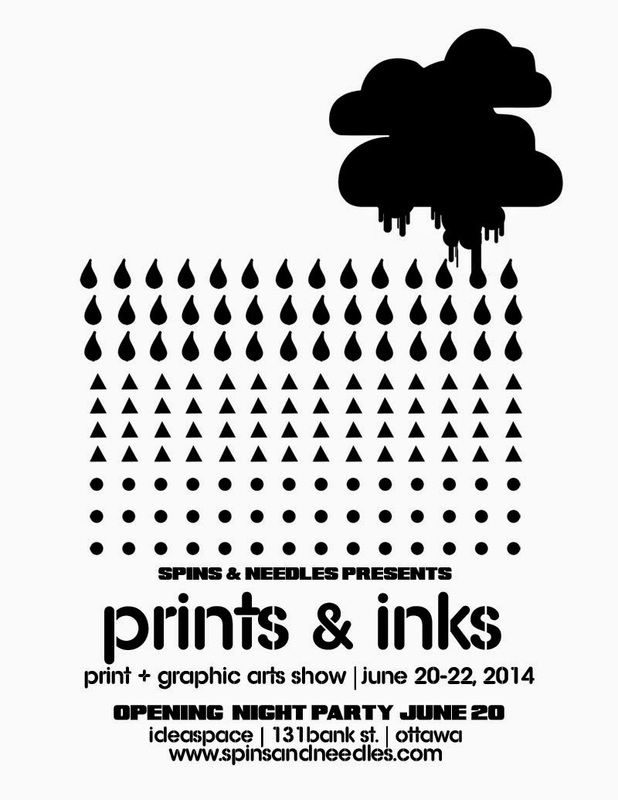 Presented by Spins & Needles, Prints & Inks is taking place at the multidisciplinary collaboration venue, IdeaSpace in downtown Ottawa June 20-22. Full details below. When: Friday, June 20, to Sunday, June 22, 2014. Opening Party: Friday, June 20 from 8 p.m. to 12 a.m. Weekend Hours: Saturday, June 21 to Sunday, June 22: 12 p.m. to 5 p.m. This weekend-long show will feature the work of exciting Canadian talent in print, illustration and design, alongside a pop-up shop, hands-on print activities, and a late-night art party. 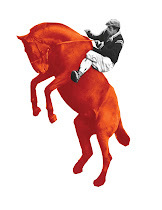 Work by Spins & Needles Silkscreening 101 workshop alumni will be on display. Original, affordable artwork, limited edition prints, clothing, zines and other print items will be available for purchase. We’ll be at the new multidisciplinary collaboration venue, IdeaSpace, top floor. Opening night is Friday, June 20 from 8:00 p.m. to 12:00 a.m.,with resident DJ Jason Skilz spinning underground beats, cash bar and hands-on print activities. Works will be for sale and several artists will be in attendance. The show is open to view on Saturday June 21 and Sunday June 22, 12 p.m. to 5 p.m. on both days. The Spins & Needles print lab will be up and running throughout the weekend. Silkscreen your own Prints & Inks poster or experiment with the other screens available. Featuring 30 selected artists, illustrators and designers from the capital and other Canadian cities working in the diverse field of print and graphic arts. A mix of emerging and established talent, many of whom are showing in Ottawa for the first time. Curated by Melanie Yugo, Spins & Needles Creative Director.